The house is small and cozy. The balcony overlooks a beautiful river and mountains. There is a pretty garden just by the river. The kitchen is thoughtfully equipped. But what really sets this place apart, is the warmth hospitality and friendliness of the hosts Maris and Peter. We were strangers from a distant land - the first guests from India they had hosted-Conversations over shared cups of coffee and glasses of wine made us feel as if we were their personal friends. We will always remember that. I would like to describe the location: so quite and romantic place!!! Peyer an Maris are so nice and helpfull!! We had a wonderful stay here. It's a beautiful location overlooking the lake, with access at the bottom of the garden if you want a swim. The apartment was even better than it looked in the photos, with a little balcony and really comfy bed. We enjoyed using the bbq in the shared garden. Our hosts were lovely. It was a wonderfully relaxing break and I'm sure we'll be back. Thank you! 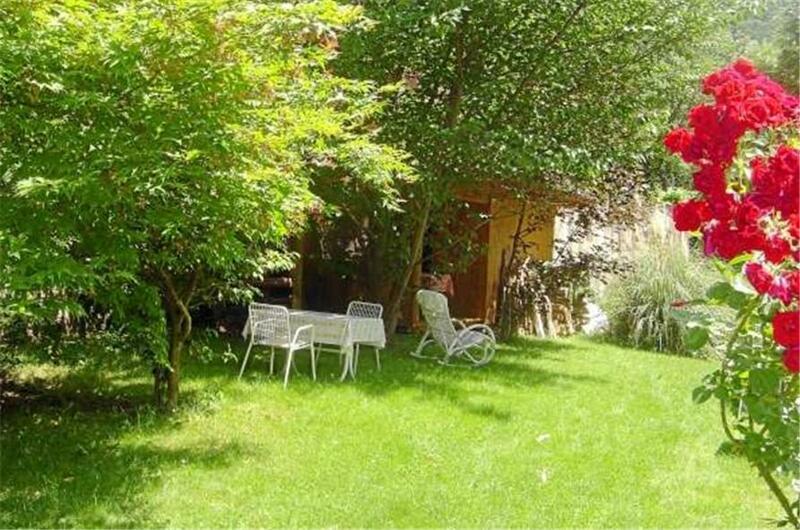 Very quiet location, wonderful view of the lake and mountains and easy access to the lake for swimming. Maris and Peter were wonderful hosts! 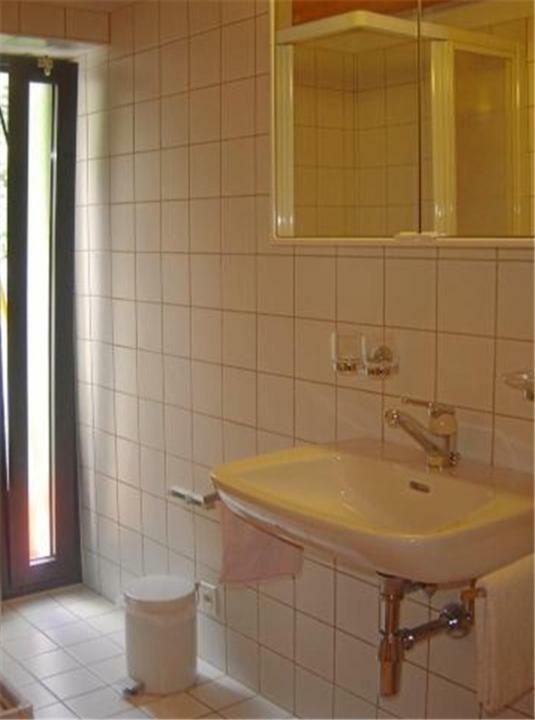 Sehr schöne kleine Wohnung mit allem was man braucht und nicht Zuviel. Sehr freundliche Vermieterin und sehr sauber. L'emplacement est vraiment très bien, bel vue, à 10 min maximum en voiture de tout. L'accueil chaleureux de la part de la propriétaire. Wir hatten ein schönes Wochenende. Tolle Landschaft, gemütliche Unterkunft, nette Gastgeber. Ein absolutes Plus des Steinhauses Casa Uccellini sind die beiden Herbergseltern Maris und Peter. Man kann jederzeit mit Fragen kommen, wird auf einen Drink eingeladen und kann über Alles schwatzen, was Einen so interessiert. Man bekommt gute Tipps für den Urlaub - wie den Mittwochsausflug zum Markt in Luino und mehr. Im Haus hat man eine vollständig eingerichtete urige Wohnung mit kleinem Balkon, Zugang zum Garten mit Liegestühlen im Schatten oder in der Sonne je nach Gusto. Wer will kann auch grillen. Etwas abenteuerlich ist für den ersten Moment die schmale Einfahrt zum Parkplatz unter der Straße - da kommen die Piepser am Auto gar nicht zur Ruhe :o) Für die Selbstversorgung fährt man in den echt gut sortierten Coop nach Locarno und wer essen gehen möchte, geht die rund 400 Meter zum Hotel Pizzo Vogorno. Aber Vorsicht - das Essen ist lecker, aber die Teller sind auch ganz schön voll. Alles in Allem sehr zu empfehlen, um von hier aus das Tessin zu erkunden. Die Vermieterin ist super nett. Man konnte sich schön im Garten erholen und im See schwimmen. Beim Weg runter zum Wasser muss man etwas aufpassen, aber es lohnt sich. Das Restaurant im Hotel Pizzo Vogorno können wir empfehlen. Für Menschen mit Gehbehinderung nicht so geeignet, da etliche Treppen. Tous. Équipements hyper complet, situation idéale, au calme, au frais. Proche de toutes commodités ainsi que lieu de découvertes. Propriétaire adorable et chaleureuse, aux petits soins pour ses vacanciers. Proche de l'Italie (frontière 45min, MILAN 1H40). 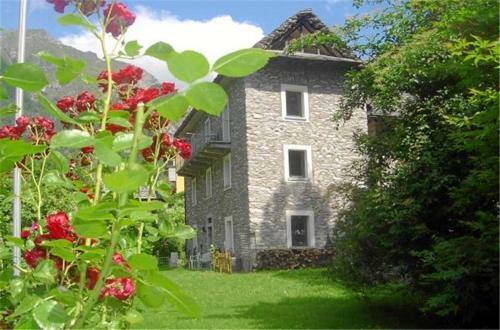 Lock in a great price for Casa Uccellini – rated 9.6 by recent guests! 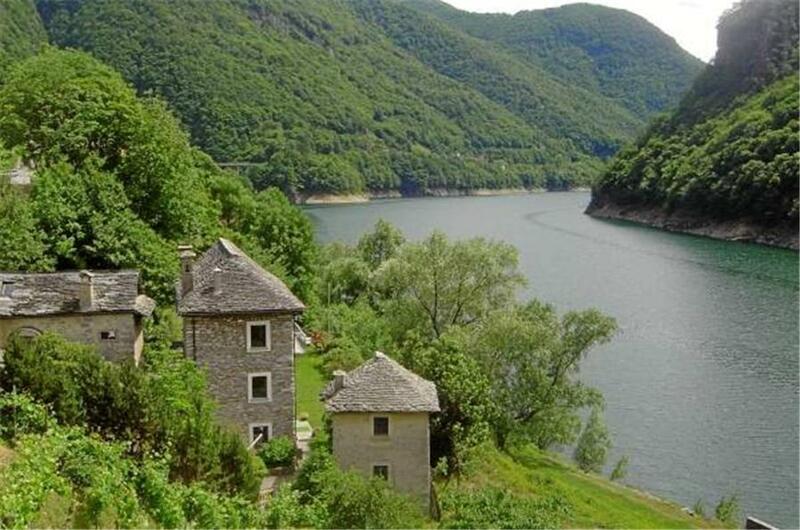 A traditional stone building amid a romantic garden on the banks of Lago di Vogorno, Casa Uccellini features a private lake access and offers you a fully equipped apartment with an open fireplace and a lake-view balcony. 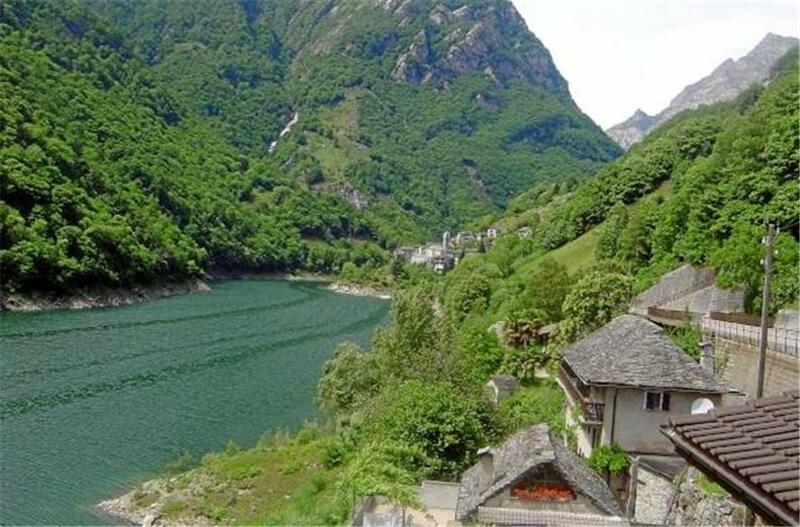 The nearest restaurant is 1,000 feet away and the Verzasca Dam is 2.5 mi away from Casa Uccellini. Within a 10-minute drive you can reach Lake Maggiore and the city of Locarno. The Vogorno Paese Bus Stop is 350 feet away. 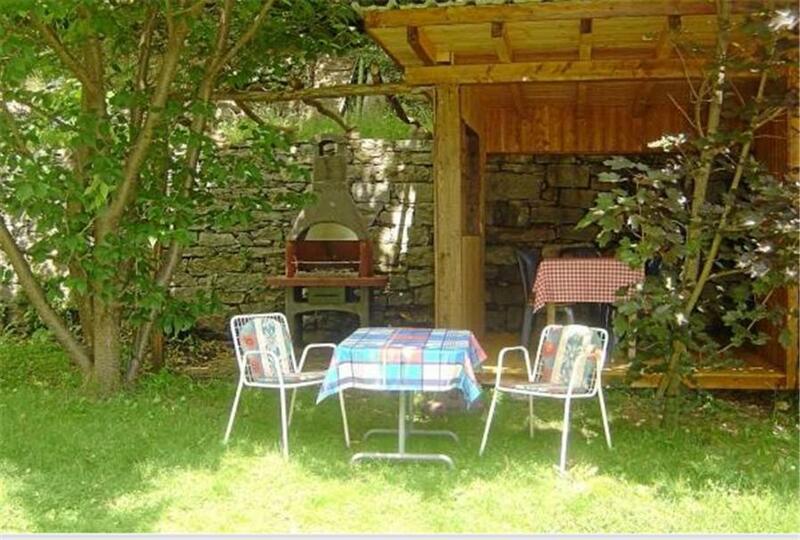 This property also has one of the top-rated locations in Vogorno! Guests are happier about it compared to other properties in the area. 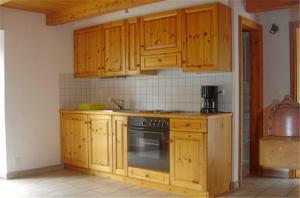 This property is also rated for the best value in Vogorno! Guests are getting more for their money when compared to other properties in this city. 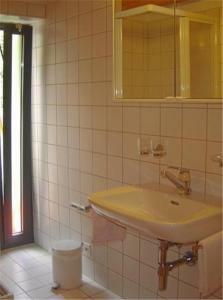 When would you like to stay at Casa Uccellini? House Rules Casa Uccellini takes special requests – add in the next step! It could be a bit difficult if you don’t have a car, as buses are few and far between. Luckily we had a car. The apartment is very compact, with a loft bedroom. Our apartment didn't have an upstairs window so was hot for sleeping (even with a fan on a cool rainy night).